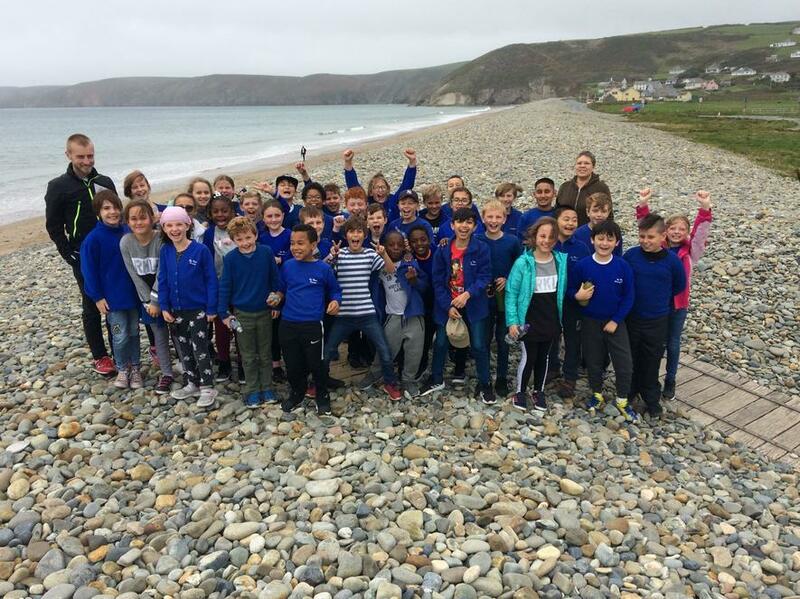 Year 5 children began their visit to Wales with a visit to the beach en route to Treginnis Farm. They will be spending the entire week working hard at being farmers whilst fitting in a trip to St Davids and a number of coastal walks. Please take a look at the gallery page for daily updates on how they are progressing.